If you happen to be in or around Hot Springs, Arkansas, the lush green mountain city well known and popular tourist (especially ecotourism) desitnation, this summer you are in for a true treat. If you aren’t going to be around the area, we have a few really good reasons why you should reconsider, especially if you need a fun, memorable, and educational trip idea for a class, group of children, or your family! 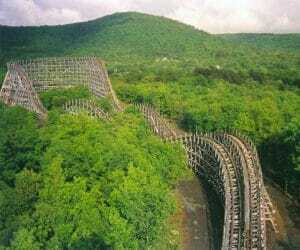 Magic Springs and Crystal Falls Water and Theme Park is arguably the most popular amusement park in the entire state, located deep in the heart of Hot Springs and just about 45 minutes away from Little Rock. Here you can experience all the fun of both theme park coasters and water park slides, not to mention the gorgeous Ouachita Mountain Scenery, learning opportunities, and nearby museums, restaurants, and local attractions. 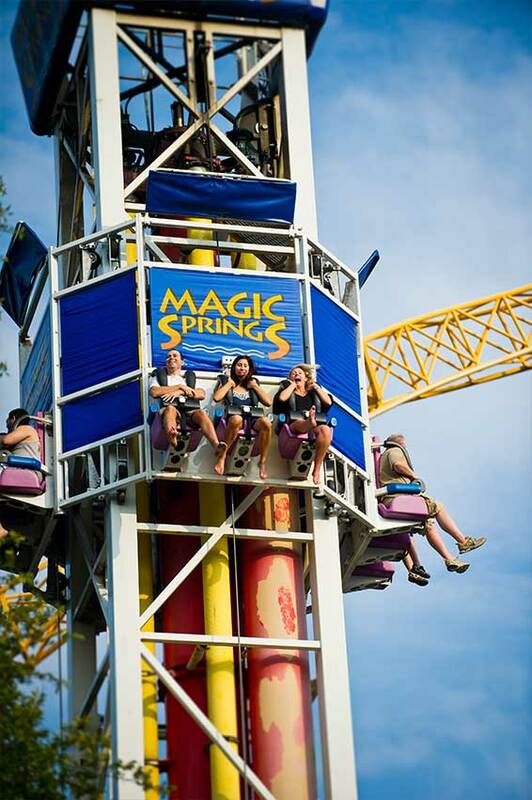 Besides boasting everyday opportunities to have fun, learn, and make memories, Magic Springs also offers a few notable summer events that we think student and family groups will really enjoy, plus they are super affordable and a really big hit with the kids! You’re going to love the diverse range of activities, and your kids are going to love the rides, the concerts, and the camp outs! 4-H Down on the Farm Day - July 30th - If you are a member of 4-H and enjoy good ole fashioned farm fun then you are going to love a full day of affordable, educational, and scientific farming activities! This event is sponsored by the U of A Division of Agricultural Research and Extension as well as Magic Springs, of course, and allows 4-H members and their family to enjoy theme park rides, view and learn about large farm equipment, and partake in several 4-H science activities. There will be a little Mr. and Ms. Farmers contest, square dancing, and an evening performance by Dwight Yoakam, not to mention plenty of delicious food and memories to be made throughout the entire day! **Boy Scouts - July 23rd - Calling all girl scouts, this Magic Springs summer campout is something you definitely aren’t going to want to miss! The Diamond Girl Scouts (Arkansas, Oklahoma, and Texas) are organizing their second annual Magic Springs Campout, as it was a really big hit on its first year! This will allow your girls to "campout and rock and roll with fellow girl scouts," spending Friday night in the park, then having all the next day to participate in plenty of memorable fun. 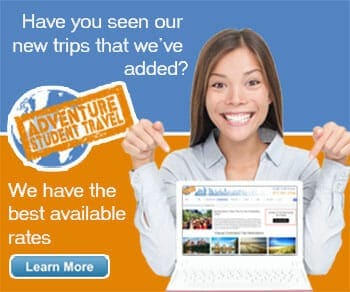 The family can even join in on Saturday for a really affordable price! Enjoy behind the scenes tours, a ride on the Arkansas Twister, a big screen movie and popcorn, a great Magic Springs breakfast, a new patch, and even a Mercy Me concert! Talk about a good time, what could be better, girls? Education in Motion - May 20th - This fun summer option at Magic Springs is especially great for summer school groups, daycare or summer care groups, church camps, or any group looking to learn something just as much as have fun. The Education in Motion series strives to "take traditional classroom knowledge and apply it in a thrilling hands on environment," which it does very well at Magic Springs with the mechanical monsters that are their inventive coasters. They learn several different age appropriate scientific principles and mathematical reasoning skills, from calculating the speed of a coaster before and after riding it to learning all their is to know about kinetic energy. If you bring a large group you will have the option to have a meal catered in the picnic pavilions as well, a really convenient park feature! Summer Concert Series - Magic Springs and Crystal Falls has an absolutely excellent summer concert series each summer, a really affordable event to attend on those hot summer nights in Arkansas, after you splash and ride around all day, of course. Enjoy weekly or bi-weekly nighttime concerts, this year including such artists as Mercy Me, Blues Traveler, Hinder, Candlebox, Cheap Trick, and Hunter Hayes. These concerts are each really affordable, and there is also an end of the summer Music Festival featuring several different bands all for the same price. These musical adventures are cheap, fun, and exciting events you won’t want to pass up this summer, and your kids will love rocking out in a safe atmosphere!